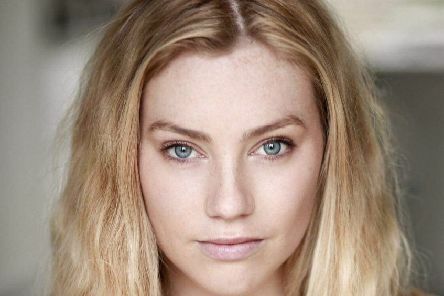 A Peterborough performer who cut her teeth at the city’s Key Youth Theatre will be back in the city with a show that addresses issues close to her heart. 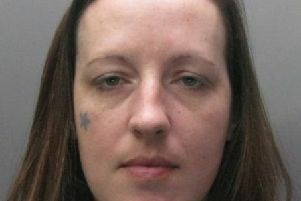 A documentary looking into a Peterborough woman who murdered three men is being broadcast on ITV tonight. 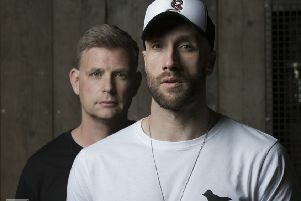 The weekend starts tonight with Diggin’ For Diamonds live at the Brewery Tap, Stroked at The Met Lounge, We Love R&B Vs We Love Garage at The Solstice - and a five-day beer festival at Charters. 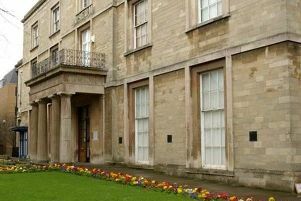 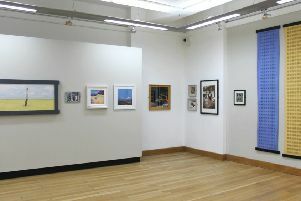 Celebrating art, nationally and internationally, Vivacity’s Open Exhibition has returned to Peterborough Museum and Art Gallery for the fourth year. 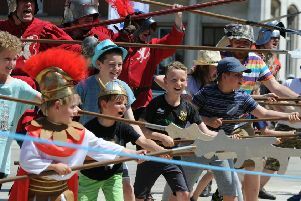 Peterborough Heritage Festival – the UK’s largest multi-period living history festival - returns to celebrate its 10th anniversary in June. 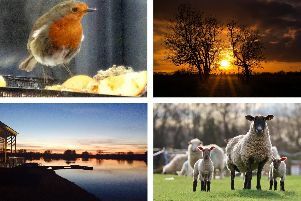 Peterborough Telegraph readers are always fantastic when it comes to sending us photos of some of the stunning sights in and around the city they've seen on their travels. 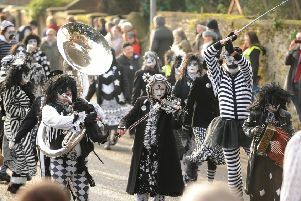 Peterborough-based dance and music group Pig Dyke Molly – which performs at the Whittlesea Straw Bear and other festivals all over the country, and abroad – needs new musicians. 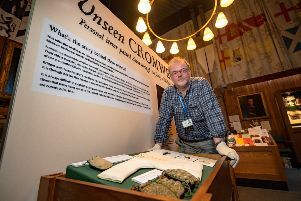 A baby gown and gloves worn by Oliver Cromwell are among items which have gone on public display for the first time ever after being donated by a family descendant. 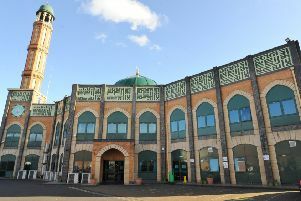 First established in 1994, Heritage Open Days are founded to celebrate diverse culture in England, as part of contribution to the European Heritage Days. 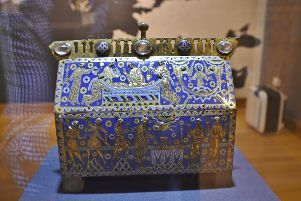 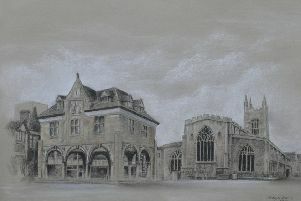 A momentous year for culture in Peterborough has become even better after internationally renowned ‘treasures’ made their way to the city for a superb new exhibition. 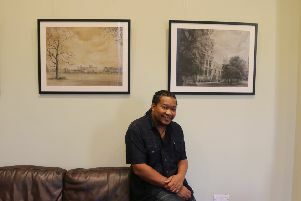 A celebration of some of the best known heritage sites of Peterborough is captured in a new collection of drawings by city based artist Tony Nero. 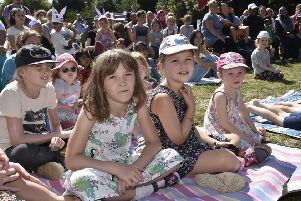 More than 5,000 people, young and old, enjoyed a day of storytelling, unusual performances and craft workshops as Vivacity’s annual Once Upon A Festival took over Peterborough’s Central Park on Saturday. 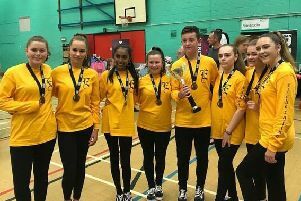 A local dance crew will perform with Britain’s Got Talent finalists Flawless on their UK tour after a video of them performing won an online competition. 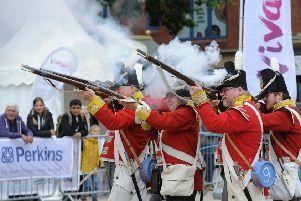 Final preparations are being made for Peterborough Heritage Festival - the UK’s largest multi-period city centre living history festival this weekend, (June 16 and 17). 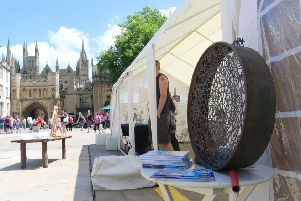 Peterborough Artists’ Open Studios (PAOS) returns next month with a promise to be bigger and better than ever before, as it marks its 18th year of celebrating the creative talents of local artisans across the city. 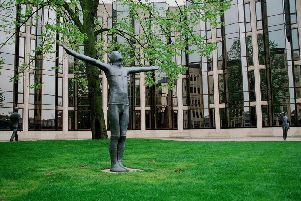 Tomorrow, if you are walking through Cathedral Square - and look up - you might just see art produced by the famous sculptor Sir Antony Gormley on the rooftops. 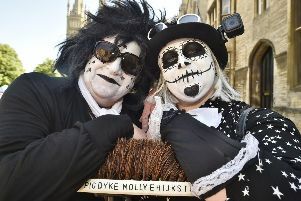 Around 400 dancers, representing groups from far and wide, entertained crowds all around Peterborough city centre on Saturday as part of the National Day of Dance. 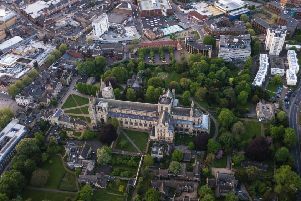 With the fast pace of modern life it can be very easy to miss how beautiful our city can be.